fashion whirled: Happy Mini-Beret Bastille Day! 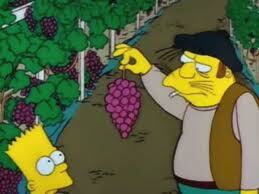 Courtesy of The Simpsons, it's "wear a mini-beret on your wang" day! Anyone catch the reference? Anyone? !